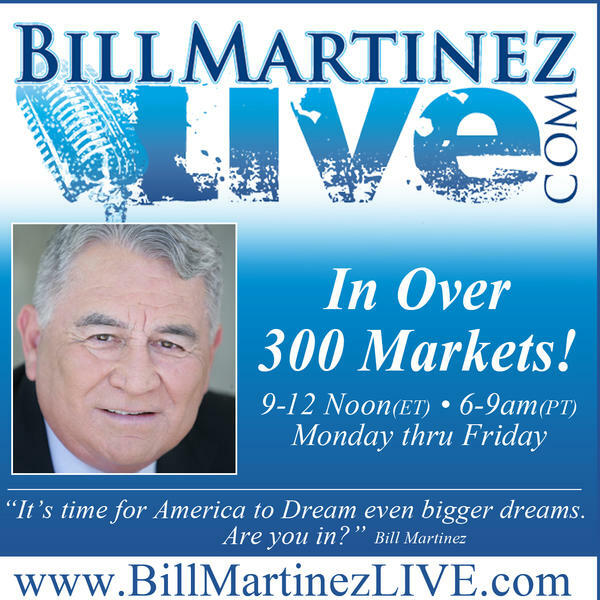 30 min of unfiltered truth, news the way it should be reported, without political correctness. I believe the Socialist, Communist and Islamist are destroying America, one state at a time. 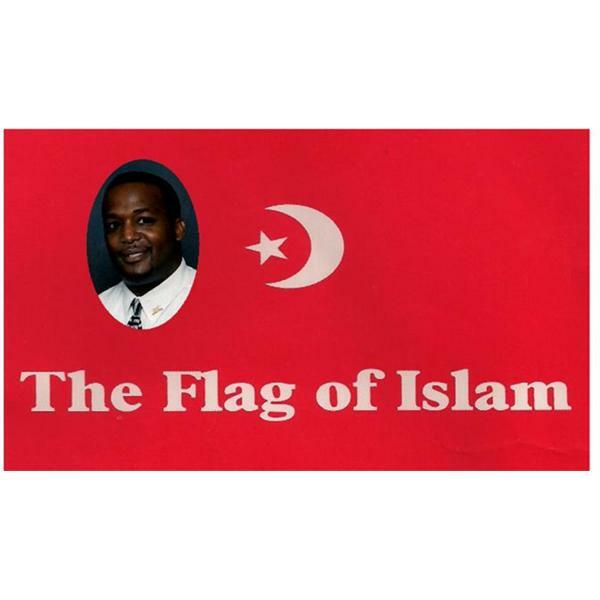 AMERISLAM is underway within America, the onslaught has been underway since the 1940's. Then came the MB in the late 1950's, all 3 working behind the scenes until Feb 1993 when Islamic Jihadist detonated explosives in the garage of the World Trade Center. This attack was the first SHOCK to Americas foundation, the second SHOCK was September 2001. The 2nd attack worked brillantly for the Jihadist, Socialist, and Communist. The Socialist / Communist worked behind the scenes, in the shadows of the hallways of politics for decades, majority of Americans understand the threat they pose to our society, not only politically, also spiritually as the majority are atheists and or agnostics. The second attack created an atmosphere where moderate islamists could apologize for Jihadists, to the extent politicians stood on the senate floor and pronounced their undying love of Islam. The Jihadist is a different type of enemy, they claim spirituality and worship a deity they claim to be GOD, same deity Christians and Hebrews worship, giving the jihadist / Islamist a hedge of protection. They hide behind a faith, a religion and a majority of Americans will turn the other cheek, fearful of being stigmatized as intolerant towards another religion. Dr Wilmer J Leon III joins us to discuss the latest in political news. Jim Williams of The Huffington Post, San Francisco Examiner and Host of The Politically Incorrect Podcast joins us to give his thoughts of the redacted version of the Mueller Report. Troy Sparks, Independent Sportswriter in Milwaukee, Wisconsin joins us to discuss the Milwaukee Bucks, Brewers and the Green Bay Packers. Plus we take a look at the NBA/NHL Playoffs and MLB! Listen live beginning live at 6pm Est at blogtalkradio.com/la-batchelor or at 646-929-0130. You can ask questions to our guest at padnation@facebook or padnation2@twitter.Interested in advertising on the show or having your own show, email us at labatchelor40@gmail.com or at labatchelor@thebatchelorpadnetwork.com. Tonight on SBT radio we discuss the “Original Intent “of Repatriations our perspective of the benefits of worldwide collective thought and action. What are the benefits of Global African Unification? Update on the Chanel Lewis Case. Mr. Lewis convicted of murder of Katrina Vetrano in Howard Beach Queens New York. Delayed sentencing due to juror misconduct. New York media captured the camera bogarting of selected black officials and compensated local activists. All this and more. Please join us in the conversation and offer your opinions and solutions. Please no use of the NWORD or profanity on this e.
Carter Brown is the founder and director of Black Trans Men Inc. and the BTAC – The Black Trans Advocacy Coalition. On April 2nd he testified before the 116th Congressional House Judiciary Committee advocating for the Equality Act. Despite significant steps forward, LGBTQ people lack basic legal protections in all 50 states across the country. If approved by Congress, the Equality Act would amend the Civil Rights Act of 1964 to include protections for members of the LGBTQ community. Carter was living the American dream. He not only excelled in his career but bought a home and settled down with his wife and newborn daughter in Texas. All of that changed in an instant when Carter was outed by his colleagues as transgender. What followed was months of discrimination and harassment by his peers, managerial staff and even human resources. Brown was ultimately fired simply because of who he is. Along with several other individuals from the LGBTQ community, He told his story at the hearings explaining how not only his life but the lives of LGBTQ Americans in 30 states are affected by discrimination because they lack protection from discrimination simply because of who they love. Ironically these hearings opened on the same day that three lesbians were elected Mayor of their respective cities, including Lori Lightfoot the first African American woman and openly lesbian mayor of Chicago and a ban on Transgender persons serving in the military goes is enacted affecting the lives of Trans men. women and their famiies. While advocating for the Equality Act, Carter and BTAC are in the midst of planning for the 8th Annual BTAC Conference taking place in Dallas, Texas April 23 – 28th. The theme of this 8th annual conference is Level Up: Elevate the Revolution. This year's conference is on track to be attended by the greatest number of participants to date. Martin Liedtke of Flat Earth British is an avid researcher of our Altered Histories especially focusing on the Tartarian Worldwide Empire and it's architecture that is spread all around the world. He joins me to discuss the MudFlood research he has discovered that gives us a much different history than what we have been taught to believe about our past as recent as a few hundred years ago. What is the probable timeline we have actually experienced? What are Tartarian buildings? What is the identifiable architectures? Can we replicate these buildings right now? Have the true builders of these buildings been hidden from our awareness? Were there free energy devices in our recent past? What do we know about the Chicago Fire and Exposition that was a lie? Martin has over 1,000 videos provided on his YouTube Channel. He is a gem of a human being and his show is going to be highly informative. A must see! In 2017, an enslaver's descendant found his 1841 will, naming eleven enslaved African Americans. She started trying to research them, and quickly found the difficulties confronting those seeking their African-American ancestors' stories. When she realized she had access to information they would have trouble finding, she created a website -- TheyHadNames.net -- to document the many African-American names found in antebellum Liberty County records. More than 5,000 names from wills, estate inventories, bills of sale, deeds of collateral, and church records have so far been added to the site. These names are missing from other published compilations of these records. The eleven enslaved people who inspired the site have not been forgotten. The search continues but so far five of their descendants now have their family history back to 1793. Stacy Ashmore Cole retired from the federal civil service in 2014 to Brunswick, Georgia. She began researching her family history, a hobby that quickly turned into an obsession, especially once she discovered that her paternal ancestors were all from the Georgia counties of Liberty, Dooly and Wilcox. She has since become secretary of the Liberty County's Midway Museum Board of Governors, and president of the Coastal Georgia Genealogical Society (CGGS). Combining an interest in social media with a love of genealogy and history, she developed the Midway Museum, CGGS and her own TheyHadNames.net web pages, and is an administrator for the CGGS, Midway Museum, and Liberty County Historical Society Facebook pages/groups. 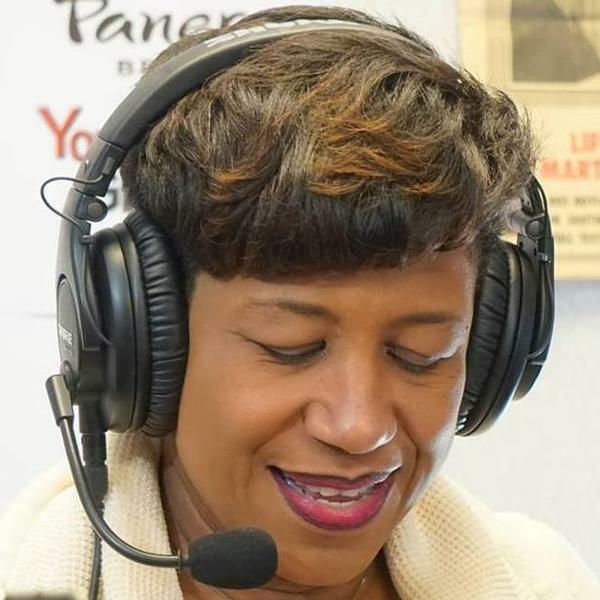 She is also the host of GenealogyTrail.com's Liberty County page, and was a speaker at the 2018 annual Susie King Taylor Mami Wata Rising conference in Midway, Georgia.